MOR Snow Gardenia is an Australian owned luxury bath and body products enriched with Gardenia extract and Avocado Oil. It contains notes of floral Gardenia, herbaceous Angelica and refreshing Juniper Berry, as rich Ylang Ylang, Sandalwood and Vanilla Musk. Let your guests experience opulent extravagance with Triple-milled soap, antioxidant-rich body cream and invigorating washes. 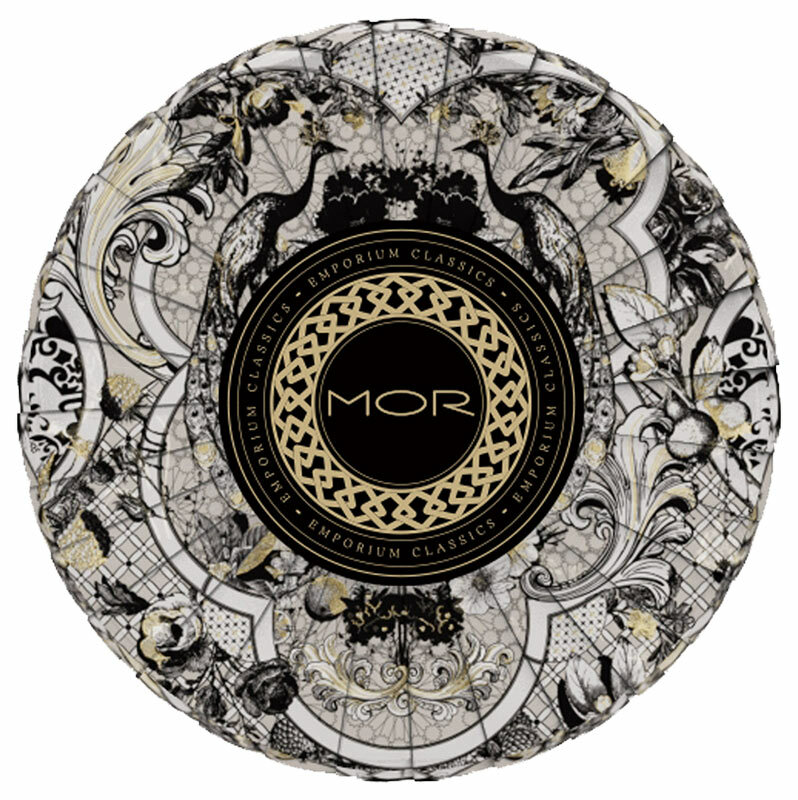 Purify your locks as you revel in fresh florals with MOR’s Cleansing Shampoo in a convenient 35ml tube. Antioxidant-rich Gardenia Extract imparts a beautifully heady bouquet for an experience as fragrant as it is cleansing. Nourish and hydrates while detangling hair making it manageable, shiny and smooth with MOR Snow Gardenia Hydrating Conditioner in a convenient 35ml tube. It contains Avocado Oil which delivers essential fatty acids deep into dry tresses for the development of strong and shiny hair. Wash tired skin with MOR Snow Gardenia Nourishing Body Wash enriched with Gardenia extract and Avocado Oil in a convenient 35ml tube. A revitalising burst of skin-loving liquid that imparts the exotic aromas of Snow Gardenia as it gently purifies skin for clear perfection. This body wash combines fragrance of Lemon and Bergamot give way to floral Gardenia, herbaceous Angelica and refreshing Juniper Berry, as rich Ylang Ylang, Sandalwood and Vanilla Musk add decadence to the cool, earthy bouquet. Enjoy softer, smoother skin with this nourishing body wash that leaves skin feeling cared for. Experience the luxurious nutrients of MOR SNOW Gardenia Soothing Body Lotion in a handy 35ml tube and 40ml bottle. 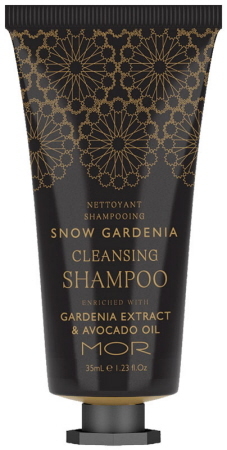 It is enriched with hydrating Avocado Oil, it absorbs moisture deep into the skin while dressing it with the earthy opulence of Gardenia, Juniper Berry, Vanilla Musk and Ylang Ylang. Hydrates, calms and heals skin problem with MOR Snow Garden Soothing Body Lotion. Cleanse skin without depleting its natural moisture with MOR Snow Gardenia Triple-Milled, Vegan Friendly 35g Massage Soap. A pure vegetable base helps keep hands soft and supple while the light scent of herbaceous florals lingers on fresh skin. 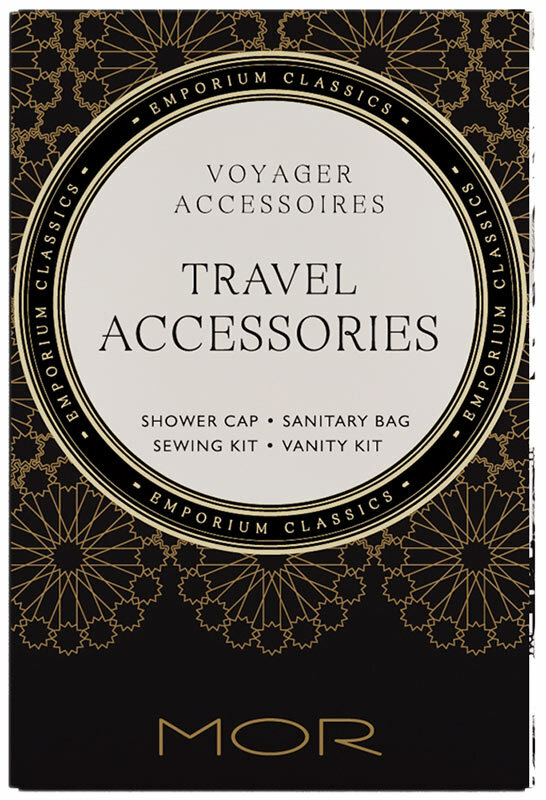 Enhance comfort and convenience, ensure that every need of your guests is catered for with MOR Snow Gardenia Travel Accessory Kit. 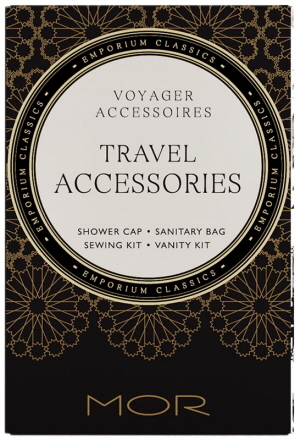 It is complete with Shower Cap, Sanitary Bag, Sewing Kit, Vanity Kit and Emery Board. What is inside MOR Snow Gardenia Travel Kit? The perfect accompaniment to the MOR Snow Gardenia Collection is opulent black marble vanity display tray. It is ideal for storage and organizing of these bath and body products. * Since this product is a natural stone, each tray will have variations in colour and marbling.